Brooklyn Public Library’s Brooklyn Collection documents the history of Brooklyn from pre-colonial times to the present. A unique resource for the study of Brooklyn’s social and cultural history, the Brooklyn Collection is a distinct division of Central Library, and is BPL’s only collection of archival and rare book material. Cleveland Public Library will be the driving force behind a powerful culture of learning that will inspire Clevelanders from all walks of life to continually learn, share and seek out new knowledge in ways that are beneficial to themselves, their community and the world. Since 1873, CML has kept a promise to the citizens of Franklin County to be the place to inspire reading, share resources and connect people, with a vision of a thriving community where wisdom prevails. With millions of books, eBooks, digital products and tools; welcoming community spaces; friendly and knowledgeable staff – and an open to all philosophy – CML’s 23 locations are the cornerstones of the communities they serve. 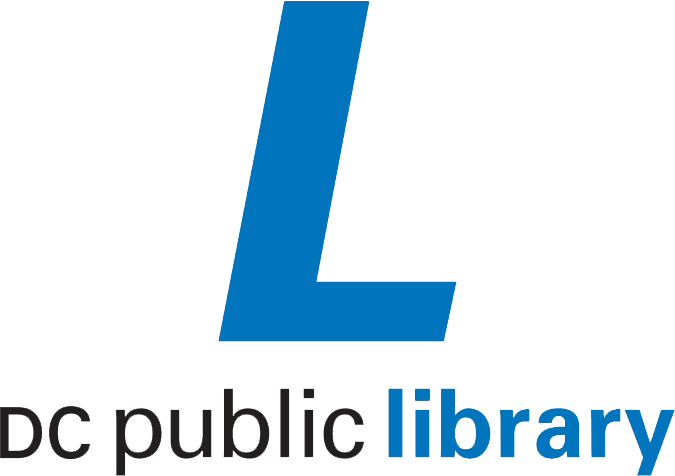 The District of Columbia Public Library is a vibrant center of activity for residents and visitors in the nation’s capital. The library provides environments that invite reading, learning and community discussion and equips people to learn all their lives, to embrace diversity and to build a thriving city. 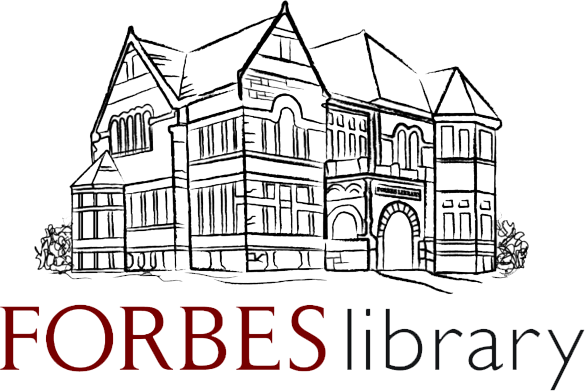 Forbes Library, the public library for Northampton, Massachusetts, provides a wide range of information, materials and services to all of the people of Northampton and Massachusetts. The Grand Rapids Public Library is our community’s foremost source for information, viewpoints, resources, and programs. We are free, welcoming, flexible, and empowering. 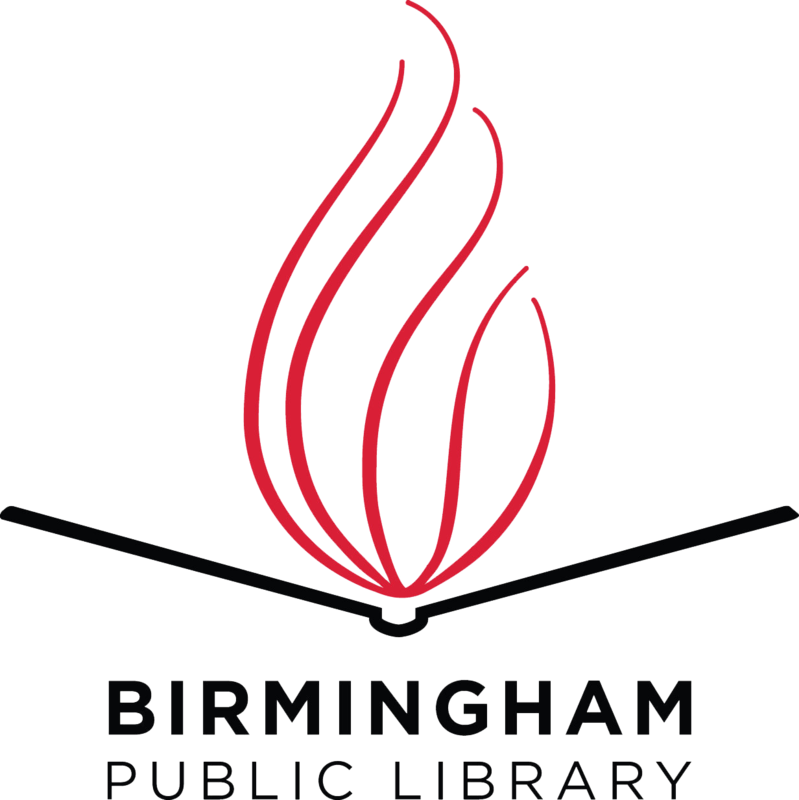 We inspire the public’s trust through strong library service, transparent accountability, sound financial stewardship, and sustained productive partnerships. As trustees, administration, and staff of Henderson Libraries, we endeavor to accomplish the library district’s mission through our commitment to each of these essential and equally important core values: Patron Focus, Respect for People, Equitable Service, Freedom of Information, Quality, Integrity, Free Basic Services, Promotion of Services, Freedom to Read, Patron Privacy, Stewardship of Community Resources. Lawrence Public Library's mission statement is "Imagine more: a place to learn, connect, create, and grow." The County of Los Angeles Public Library was established in 1912 under authority of the County Free Library Act. The Library is a special fund department operating under the authority of the County Board of Supervisors. Today it is one of the major libraries of our nation, and provides library service to over 3.5 million residents living in unincorporated areas and to residents of 49 of the 88 incorporated cities of Los Angeles County. Our daily mission is to be the community’s gathering place, encouraging reading, learning, and exploring new ideas. Likewise, we strive to show the Library as an indispensable resource to help Lyon County citizens and communities succeed in a constantly changing world, regardless of their paths or goals.